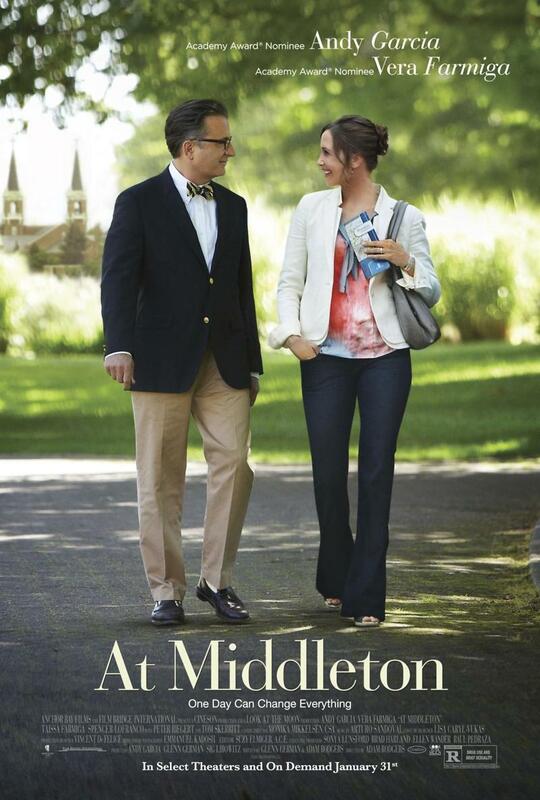 At Middleton DVD and Blu-ray release date was set for April 1, 2014. George Hartman is a single father taking his son to see a college that he wishes to attend. Edith Martin is a single mother with a handful of a daughter who is ready for her independence. The two parents meet while attending a tour with their children of Middleton University, and from the beginning they are both intrigued by each other. When the two get separated from the group they decide that playing hooky is more fun than going back. They ditch the tour and explore the university together. These two strangers quickly open up to each other and get back in touch with their youthful spirits. Their playful chemistry and refreshing honesty reminds both parents how good it can feel to have a partner.